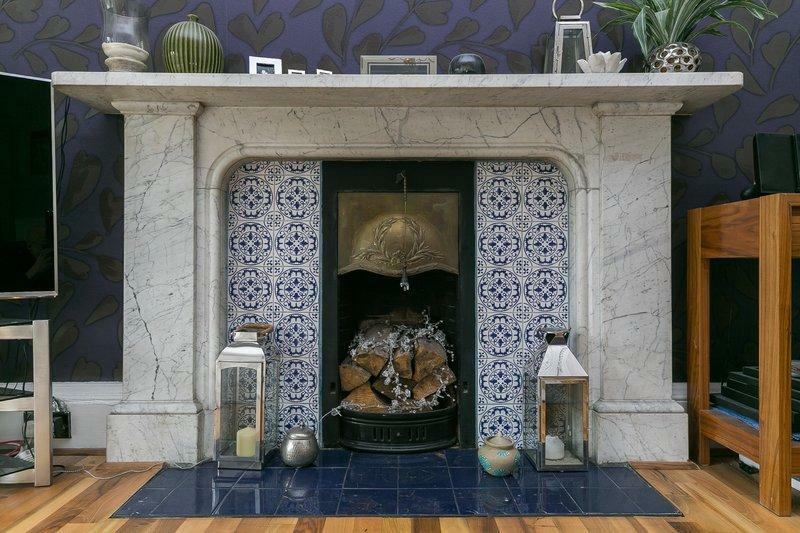 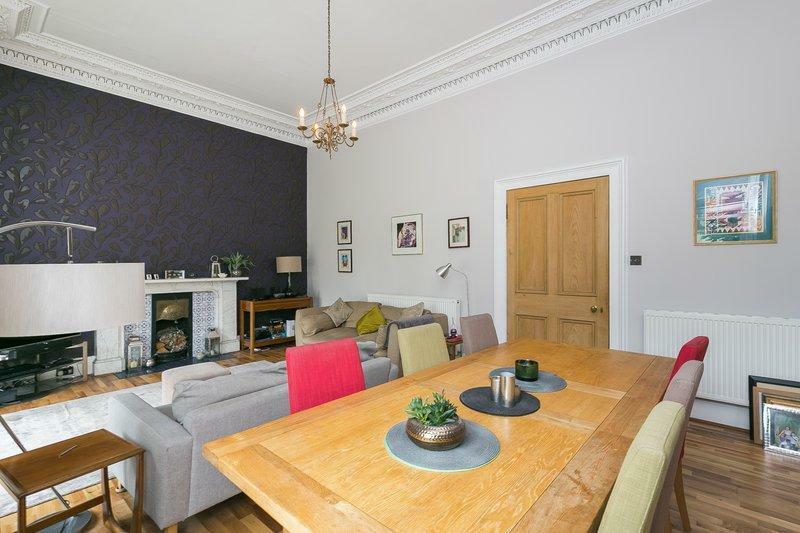 Well-presented and spacious, four-bedroom, double upper flat, forming part of an impressive traditional stone-built terrace. 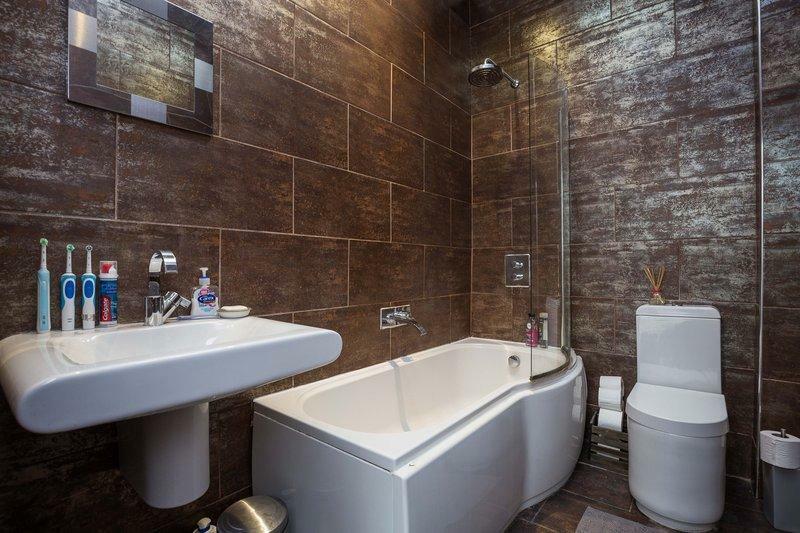 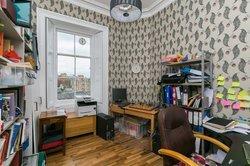 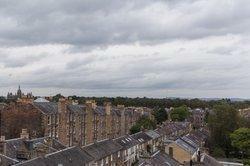 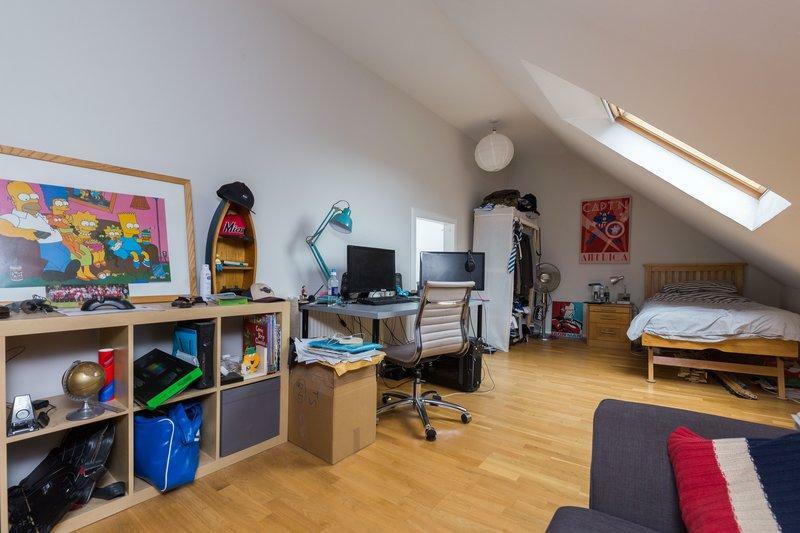 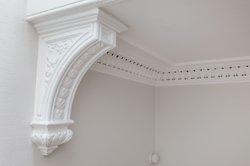 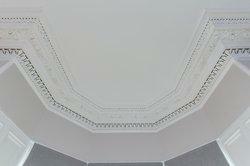 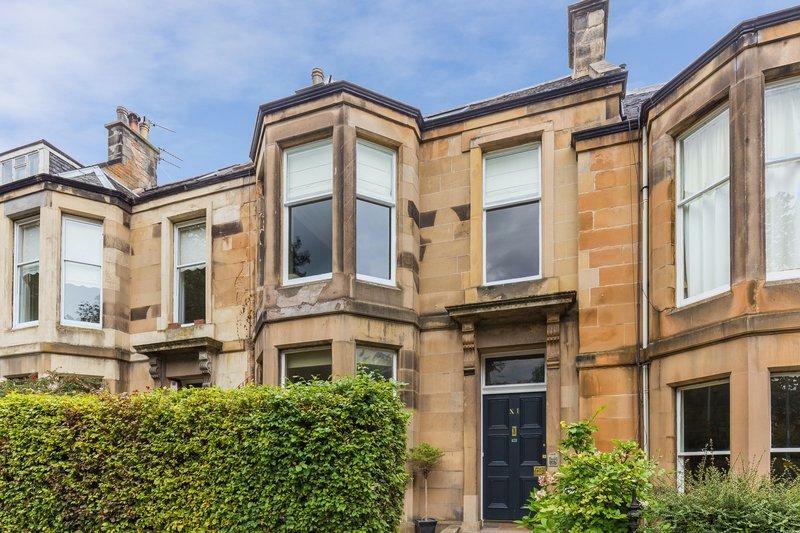 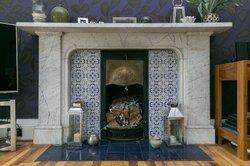 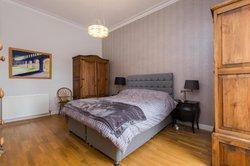 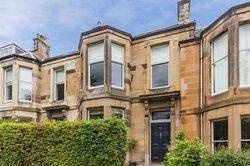 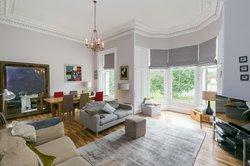 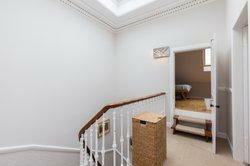 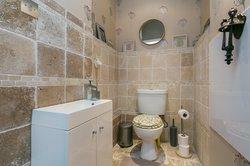 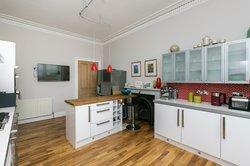 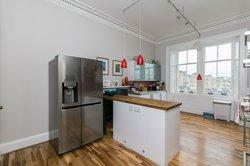 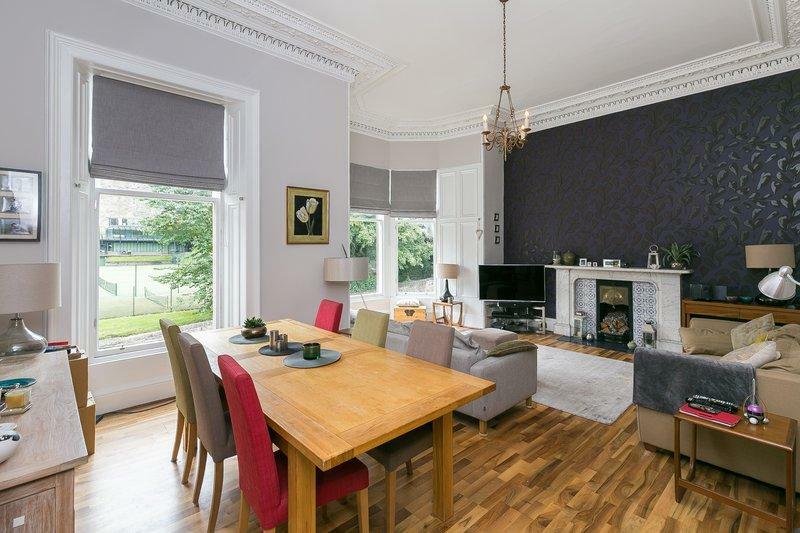 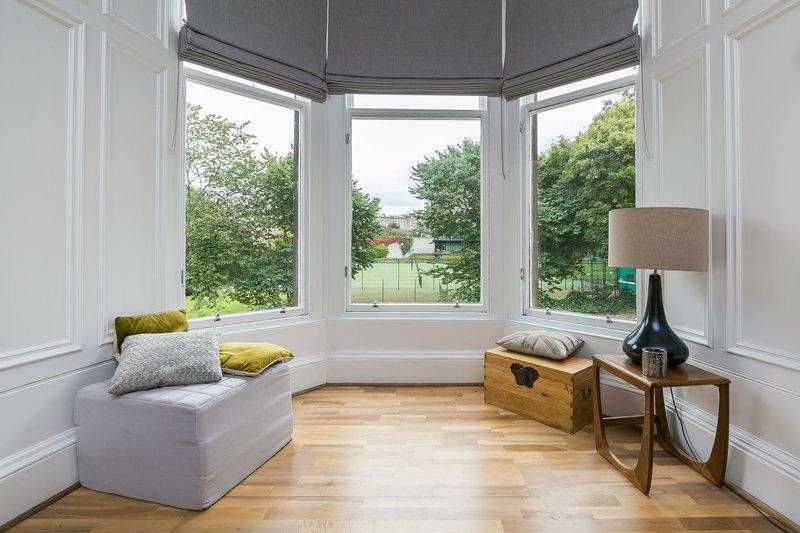 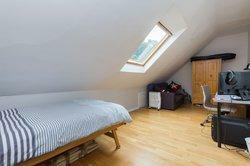 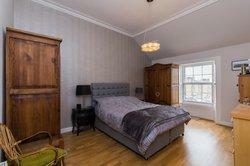 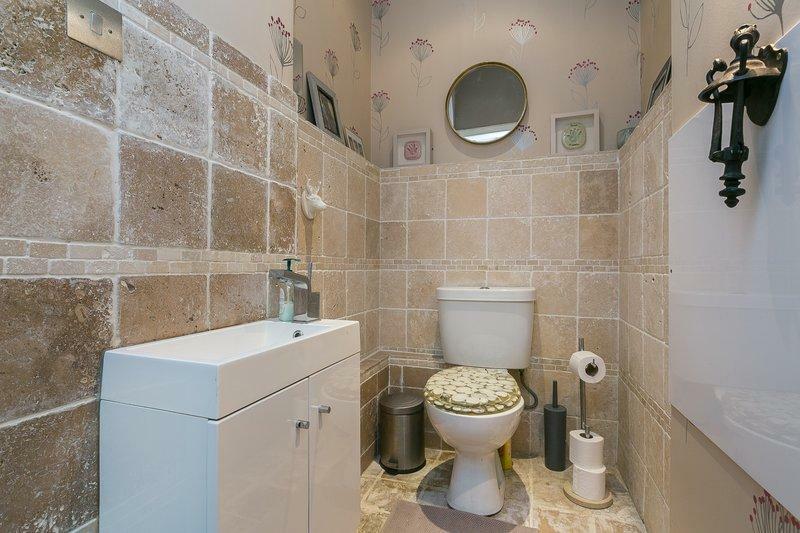 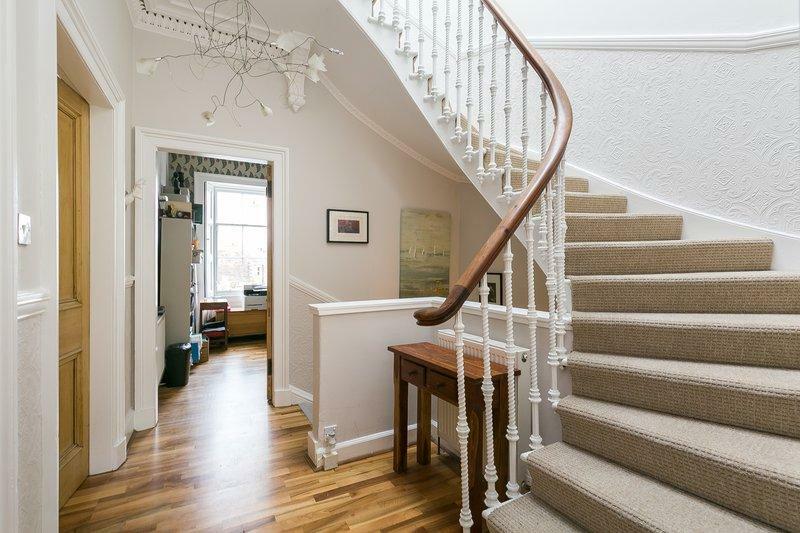 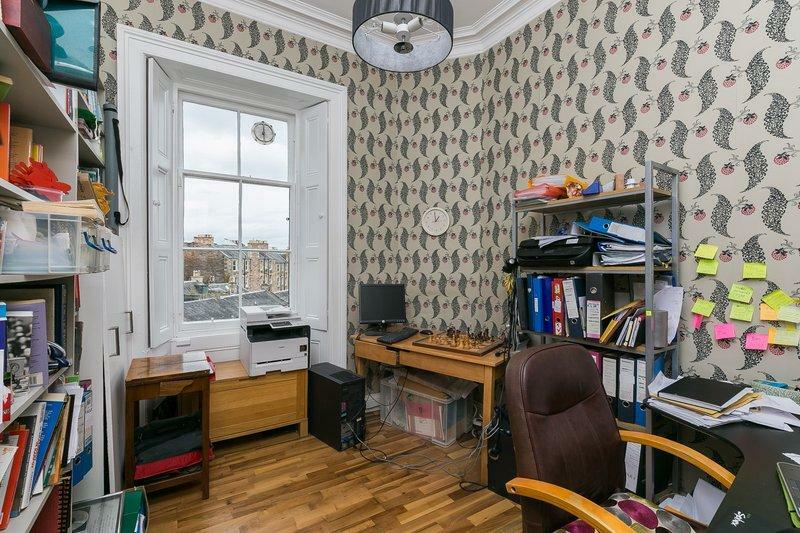 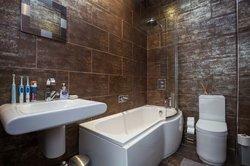 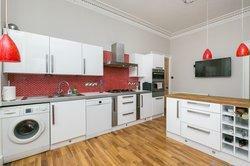 Located in Edinburgh's highly desirable Stockbridge area, just north of the city centre. 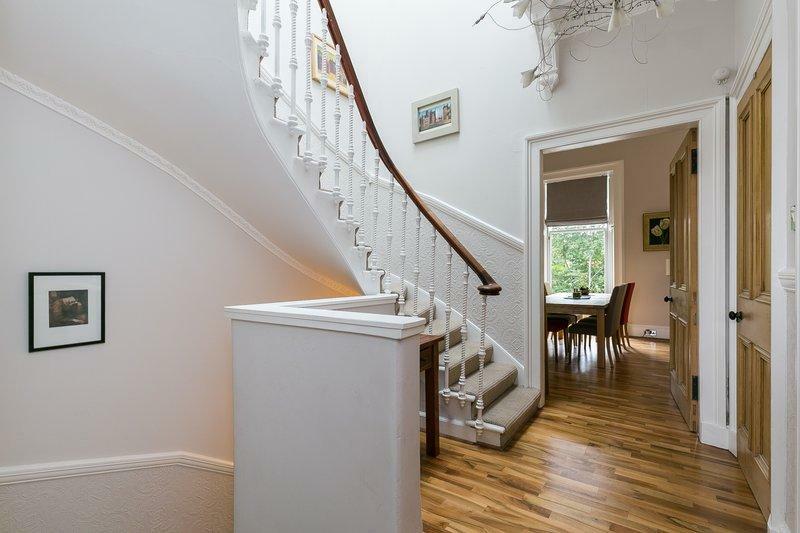 Comprises an entrance and stairway, hall, living / dining room, kitchen, family room, upper hall four-double bedrooms, WC and a family bathroom. This desirable period property features tall ceilings and generous room sizes, a bay window, ornate cornice-work, working window shutters, and stripped wood-panelled doors. 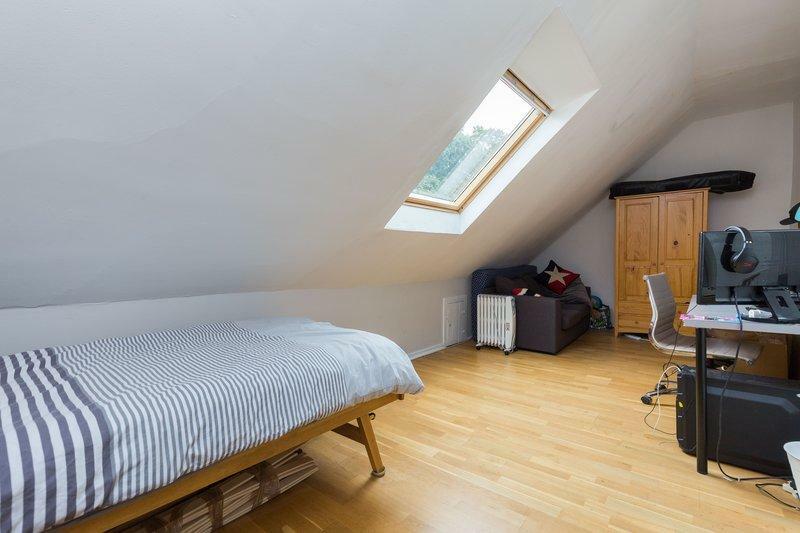 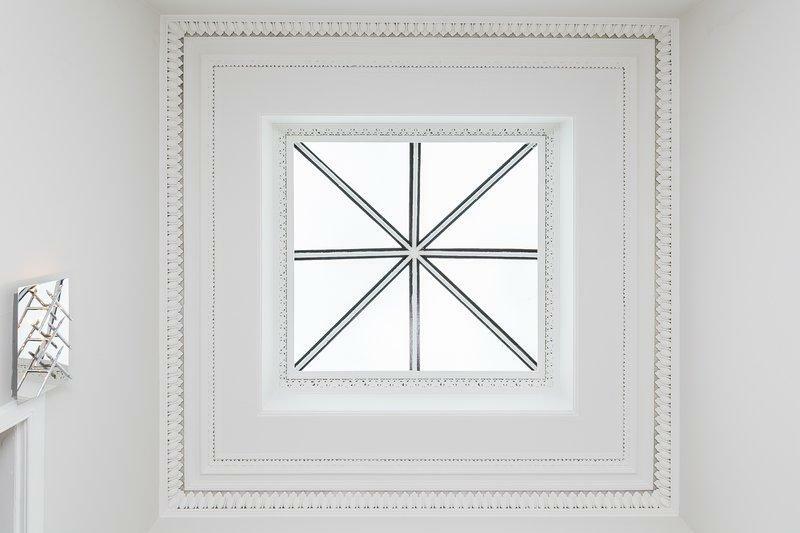 In addition, there is an impressive skylight cupola over the stairwell, a modern fitted kitchen, contemporary bathroom suites, extensive hardwood flooring and gas central heating. The property comes with shared access to the exceptional Dean Park Gardens, and there is ample zoned parking to the front and the surrounding cobbled streets.